Recommend shipment Full containers loads by sea shipment. 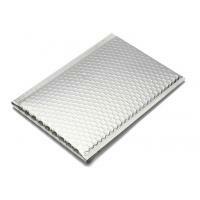 Recommend professional shipping company to save your shipping cost. 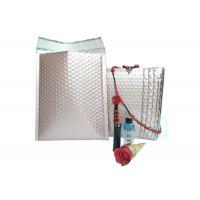 Provide you right and satisfied solution for all products we list. 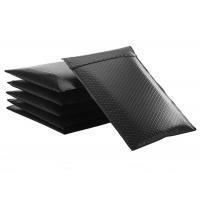 100% positive feedback, Fast delivery, 100% satisfaction guarantee. Q1: Are you a Manufacture factory? Yes, We are the direct manufacture factory, located in Shenzhen China, Which specialized in protective packing and mailing solution in China for over 12 years experience from 2002 years. Q2: What is your main products? 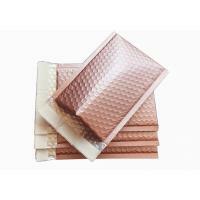 Our Miainly prodcts are kraft bubble mailers, Poly Bubble mailers, Poly Mailers, Metalic Bubble mailers. We accept mix size and mix item put on a 20ft or 40ft container. 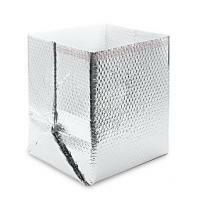 Q4: Can I order a small qty (few thousands pcs) or less container to start? 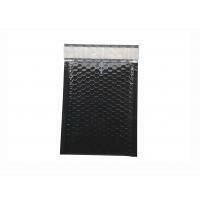 If you are buying these mailers bags for resell or wholesale, we suggest you consider order a 20ft or 40ft container to save your shipping cost. 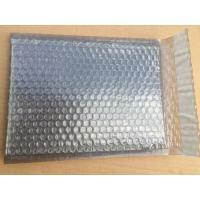 because bubble mailers are a large volume item, the shipping cost is very expensive which higer than the prduct cost, and your price will not competive any more. 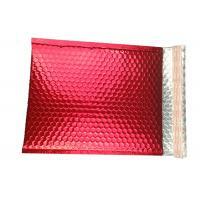 Q5: I am a fresshman want to selling your mailrs, should I need to order full size mailers on my first order? No, it's not necessary. We will give you our suggestion and tell you the popular size on your location market. Q6: Can I get a samples before mass production? Yes, of course, pls see our samples policy. Q7: Do you accept customized size or custom printing? Yes, special sizes and printing can be customized, quotaiton can upon request. Q8: What information eed to be provide to you if I want to get a quoation? Q9: What is your paments terms? Normaly, we accept T/T (Bank transfer/wire transfer), 30% depoist in advance, 70% balance before shipmnet. Q10: What is your samples policy? Free charge for our exist stock sampoles or standard size samples. 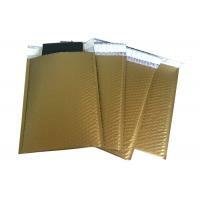 Samples charge for special size and custom printing. Samples courier cost: Consignee provide their courier(Fedex/DHL/UPS/TNT etc) account to collect the sampels If consignee has no courier accout, we will prepay the courier cost, and we will bill the relevant courier cost into the samples invoice.